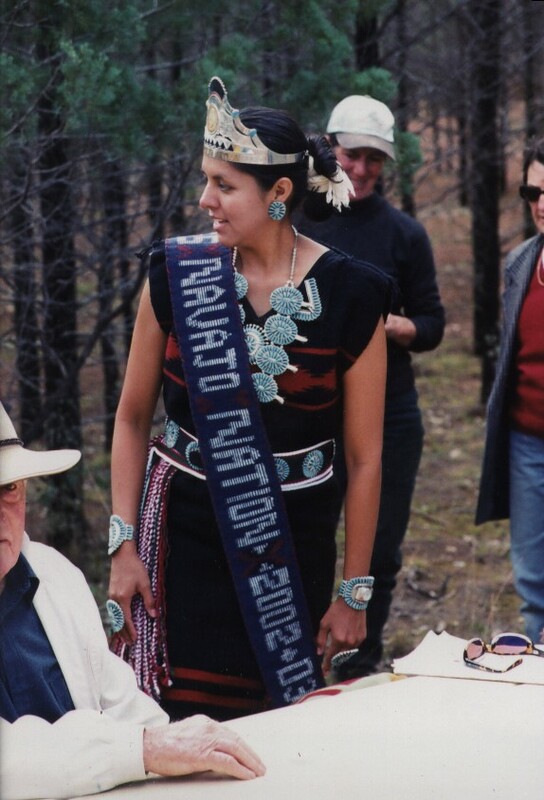 On August 14, 2003 Shaunda Tsosie, Miss Navajo Nation 2002-2003, broke a ceramic pot on an isolated rock outcrop in northern New South Wales. 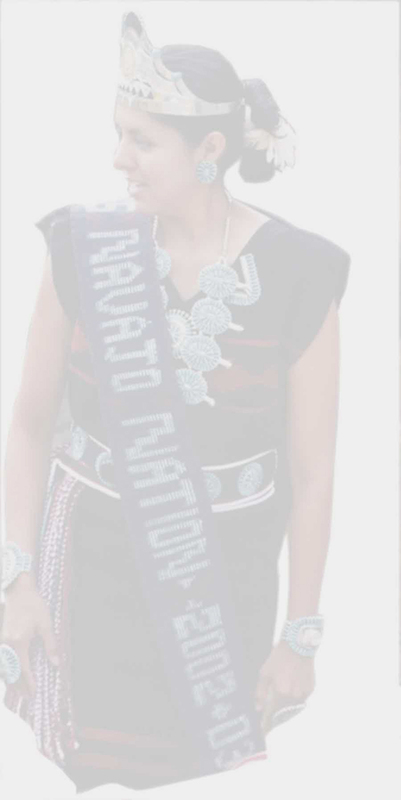 Shaunda said that the Navajo People don’t have a tradition of breaking clay pots. They usually try to repair a pot if it’s broken. The only time they break a ceramic pot is when they take the pieces of many broken pots and grind them down to make a larger one. A clay pot contains all four sacred elements. The creator combines water with the earth to mould the pot. The creation is then left in the air to dry. Fire solidifies the pottery and makes it strong. Each grain of sand is combined to form a larger pot, yet each grain is unique and different. Combined the pieces become a remarkable creation. Shaunda said we should respect one another’s differences and cultures and celebrate our coming together at Ceramic Break. prosperity, hope, love and charity. Our Mission is to emulate these 4 virtues in what we do; to share with our visitors the beautiful scenery and marvellous art and challenge them with something new and different from the next roadside attraction; to collect from them what they bring to mix into the shards of broken bits to augment the evolving mosaic. From pieces strewn together, art is created larger than our individual selves.